Please contact us if you have any questions, queries, suggestions or complaints. We will get back to you as soon as possible. If you want to know more about our Mate or any of our products, then ask away! A wealth of information is also available on the main Meta Mate website. 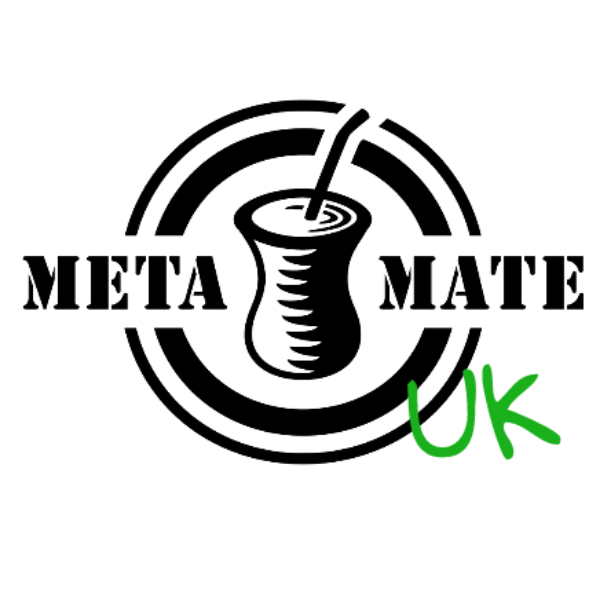 For more information on Mate in general, take a look at our Mate page.